We are called to be a loving, welcoming, worshipping Christian community working together to share the love of Christ with everyone in our parish and beyond. The Church of St Mark is a growing church. We strive to be open and inclusive to all, where all are equal and all are welcome. We have a small congregation, largely comprising older families from the Caribbean, West Africa, Singapore, French Polynesia, India and Reading. We are a lively church, focusing on a Catholic style of liturgy with bells, incense, and dancing in the aisles (on occasion)! You're most welcome to join us for worship and fellowship. We are on Cranbury Road, just off the Oxford Road near Battle Hospital and Tesco Extra. You can find us on Facebook at www.facebook.com/groups/AllSaintsReading. We are part of the united benefice of St Mark and All Saints Reading, and are led by Rev Josephine Williams. Our services are on Sundays at 9am and Wednesdays at 10.30am, in our simple Edwardian church. The church was first founded in 1889 as a place of mission and outreach, and this is very much our work today. Coffee and chat is an important part of our culture here and at our sister church of All Saints (whose main service is at 11.00am). 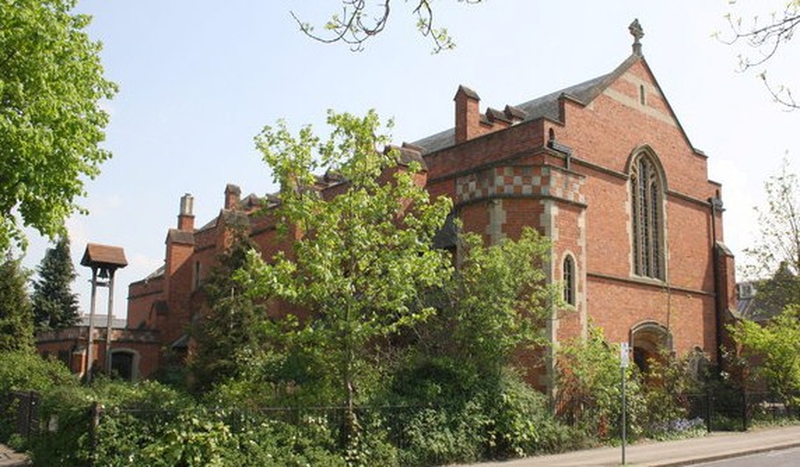 If you are interested in booking our Church hall, please contact us using the following email address: [email protected] or mobile number: 0770 7523617. If you want any further information, please use the email link ("Contact us" tab above) to send a message to our office. This site was last updated on 29 January 2019.